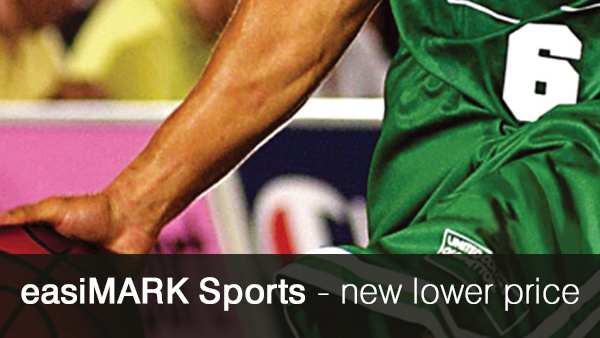 easiMARK Sports – now at a reduced price on the full range of colours. 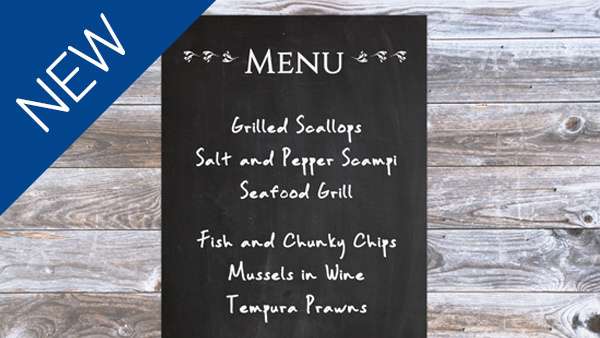 Transform any surface into a blackboard with this self-adhesive, waterproof chalkboard vinyl. 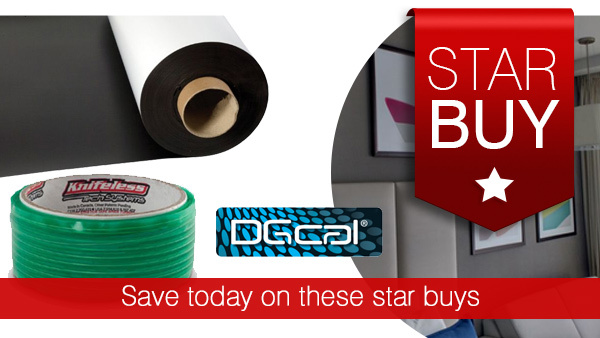 Save on a range of sign making and personalisation products including Colourprint Printable PU and Unitac Clear Embossed Application Tape. 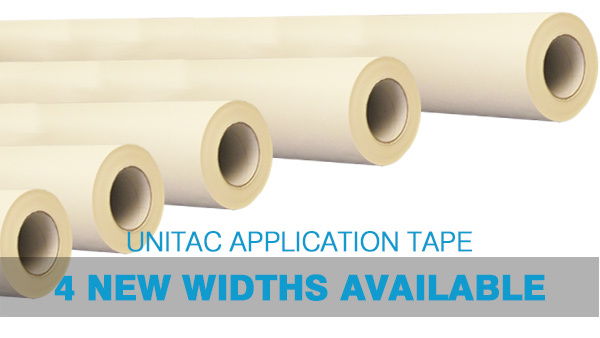 Unitac application tape is a high quality, low cost application tape - and one of the most loved products among our customers. 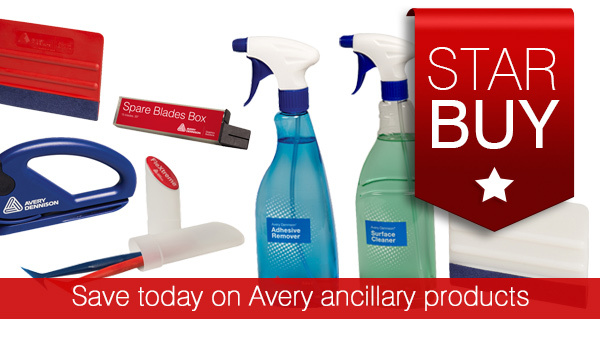 Whether you’re producing indoor and outdoor signage or vehicle wraps, there’s an Avery tool for the job! 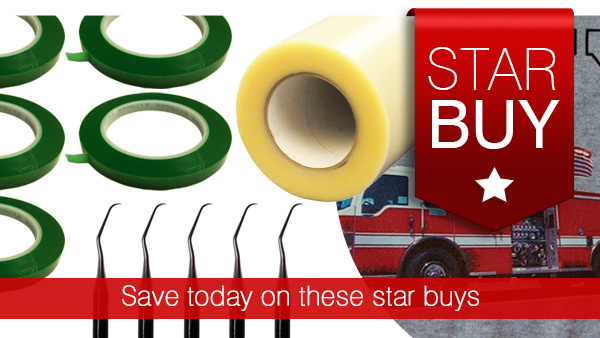 This month, there are great savings to be had on these essential items. 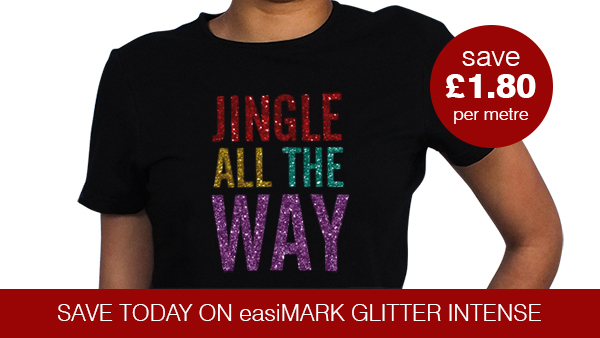 easiMARK Glitter Intense garment film is perfect for the festive season - save on this dazzling t-shirt vinyl today. A shining set of star buys! 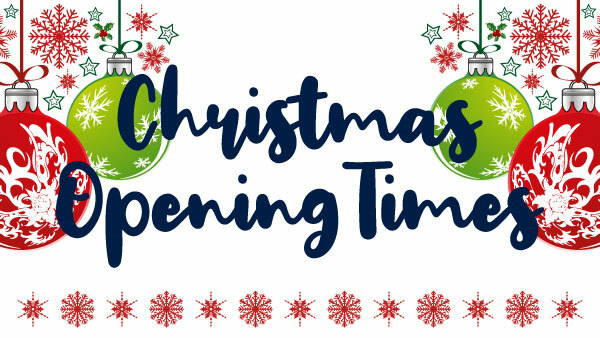 Christmas is already here and we’re excited to show you just what we have to top off your wish list’s this festive season!